Employers in the US created 223,000 new jobs in April, a much larger increase than the month before. 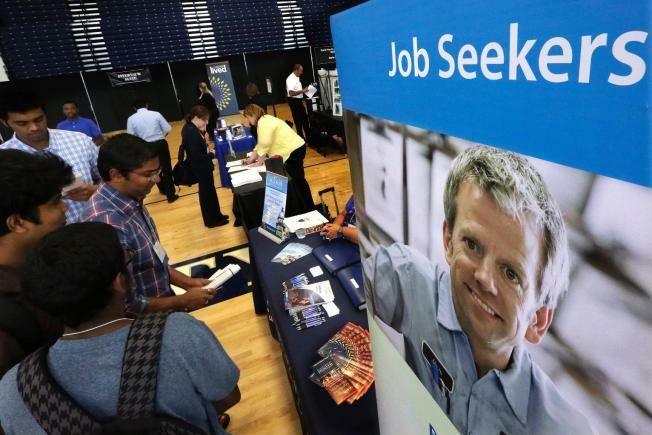 Simultaneously, the USA Department of Labor said joblessness rate decrease to a 7 year low of 5.4%, down from 5.5% through March. Service of the big jobs helped to balance the weakness which is attract the investors ,and they shares the report which is shown as sign of big changes of economy. 85,000 jobs in April improved the March’s payroll figures. The report of April showed gains in employee’s wages with hourly earnings which is more than the last year. Though it was a smaller rise in view of market expectation but it will be the key driver of the US economy.